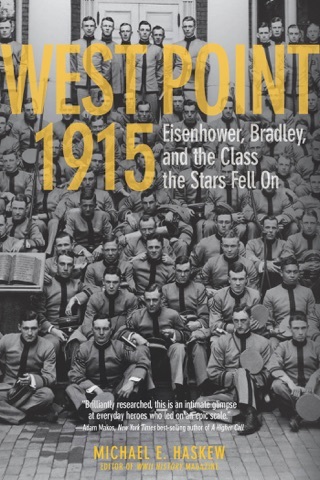 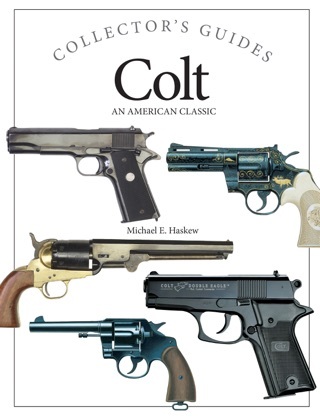 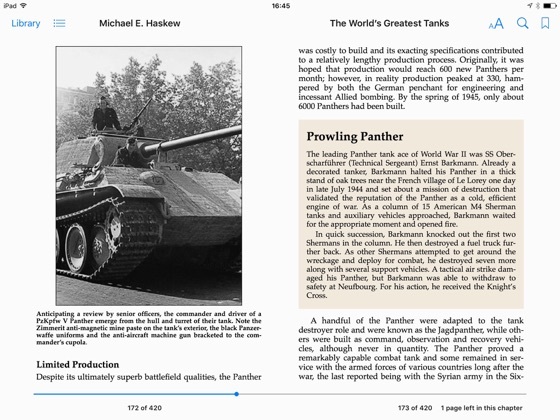 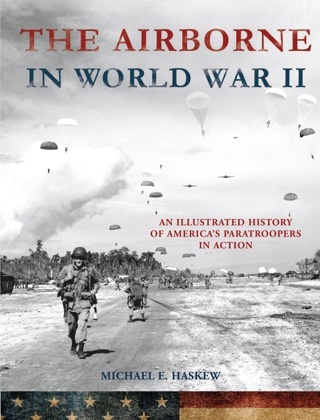 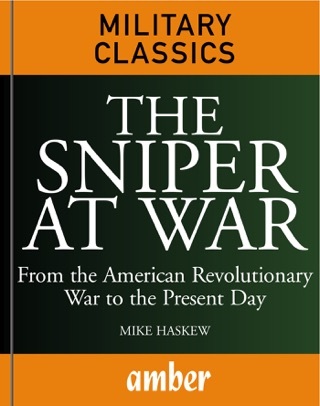 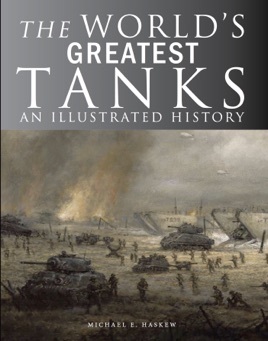 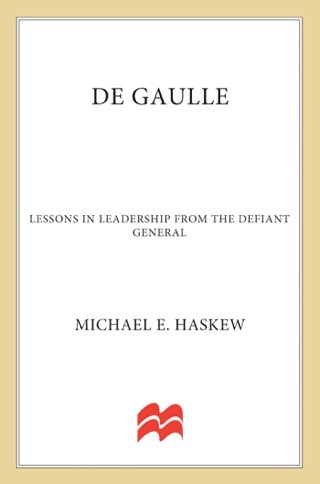 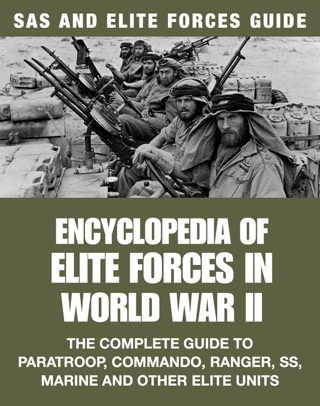 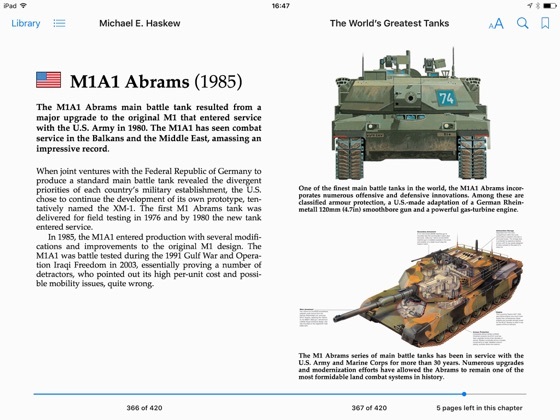 From the Soviet T-34 and German Panther tanks of World War II to the M1A2 Abrams, Challenger 2 and T-90 of the present day, The World’s Greatest Tanks is an expert examination of the most successful tanks of the past hundred years. 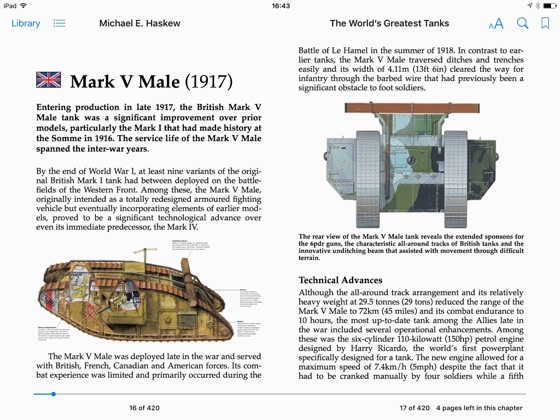 Beginning with the prototype Mark V Male in 1917, The World’s Greatest Tanks features 52 of the best armoured fighting vehicles from World War I, World War II, through the Cold War and up to the highly sophisticated tanks that have seen recent service in wars in the Balkans, Caucasus, and Middle East. 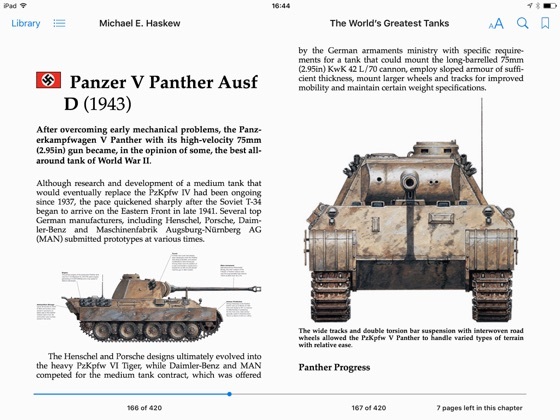 Each entry is examined over two spreads and includes a brief description of the tank’s development and history, a colour profile artwork, photographs, key features and specifications tables. 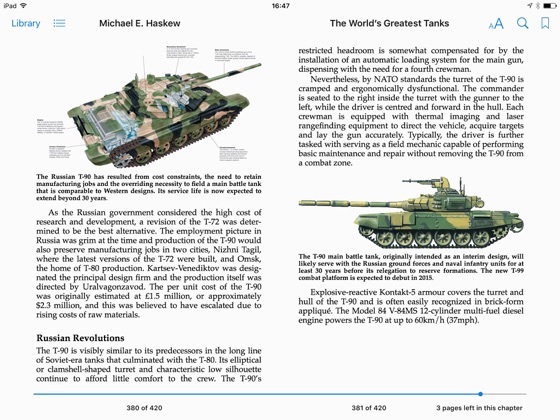 Packed with more than 200 artworks and photographs, The World’s Greatest Tanks is a colourful guide for the military historian and military technology enthusiast.